Easily resize large numbers of photos. 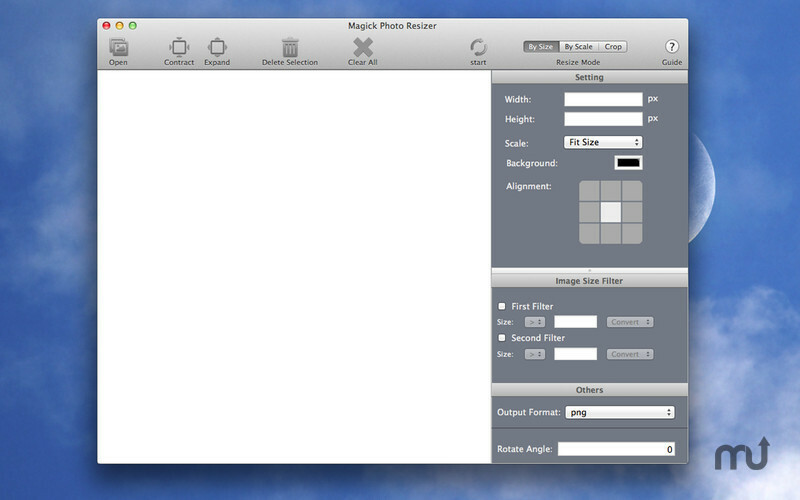 Is there a better alternative to Magick Photo Resizer? 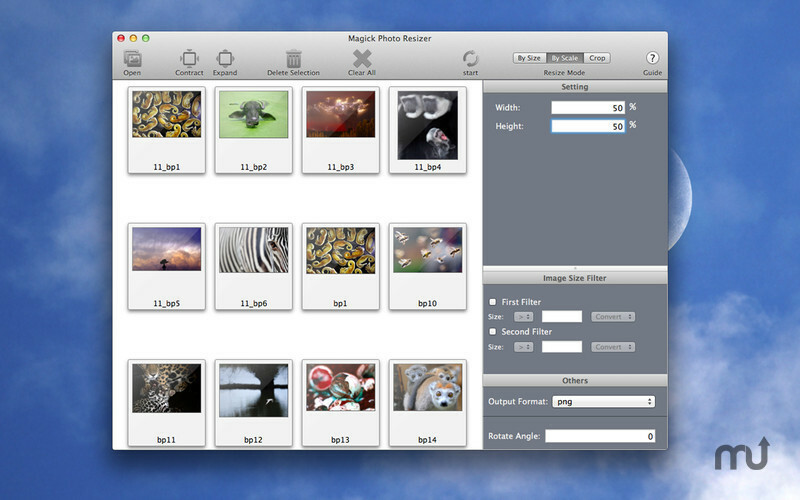 Is Magick Photo Resizer really the best app in Image Editing category? Will Magick Photo Resizer work good on macOS 10.13.4? 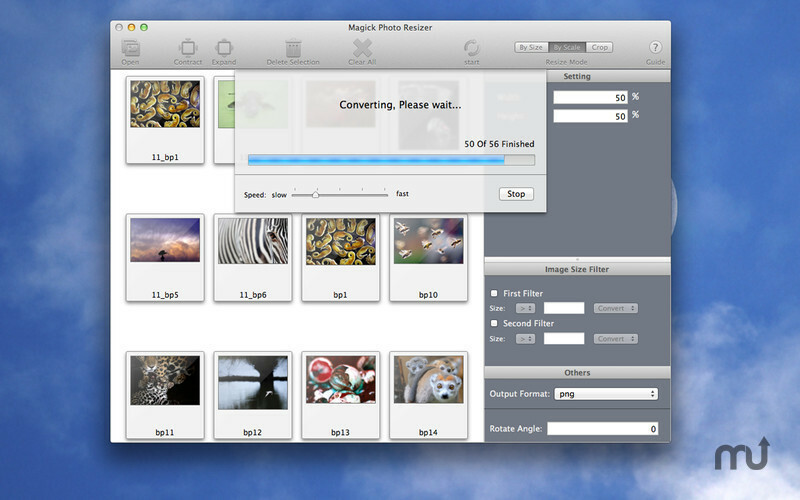 Magick Photo Resizer is a tool to resize thousands of photos at the same times in just a few steps. Do you want to resize your photos perfectly to fit forums or blogs in seconds? This is what you are looking for. Customize the output name with prefix and suffix. Bug fix for adding files. Magick Photo Resizer needs a review. Be the first to review this app and get the discussion started! Magick Photo Resizer needs a rating. Be the first to rate this app and get the discussion started!